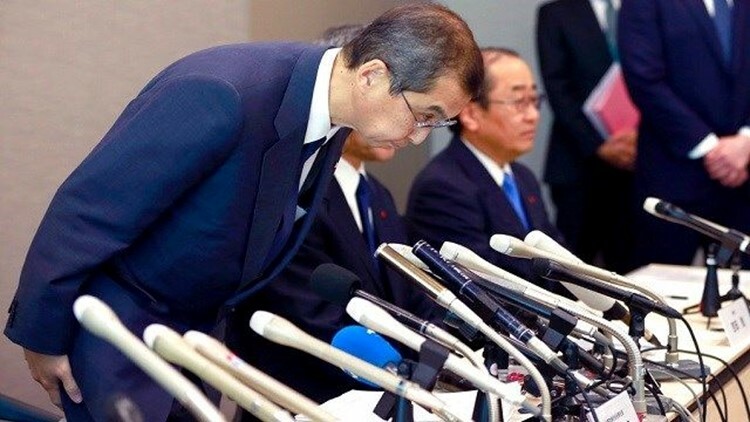 The Takata corporate name may not live on after the bankruptcy. The company says on its website that its products have kept people safe, and it apologizes for problems caused by the faulty inflators. "We hope the day will come when the word 'Takata' becomes synonymous with 'safety,'" the website says. AP Business Writer Elaine Kurtenbach in Tokyo contributed to this report.